Two Seasons In One Complete Series Set! 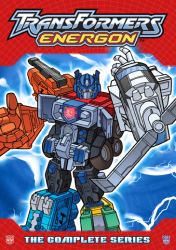 Transformers: Beast Wars may have come to an end, but the adventures of Optimus Primal and his team of Maximals have just begun! 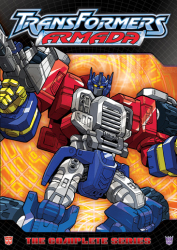 When the Maximals return to their home planet of Cybertron, they find that everything has changed. 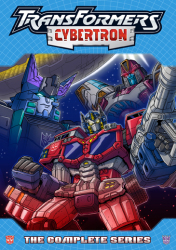 Cybertron seems to have been abandoned…that is, except for the Vehicon drones policing the planet! 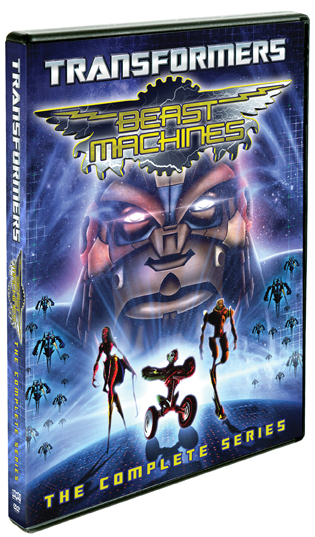 To make matters worse, the Maximals discover that they've been infected with a virus that threatens to wipe them out, unless they can adapt. 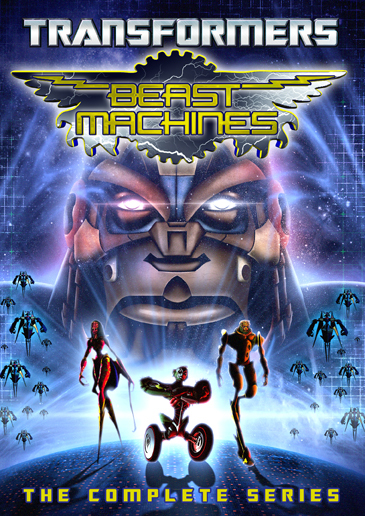 Enter the world of the Beast Machines!